At the end of the TALK ABOUT FRACKING EVENT in Swansea last week, I was asked for my Top Tip on how people can help the campaign. 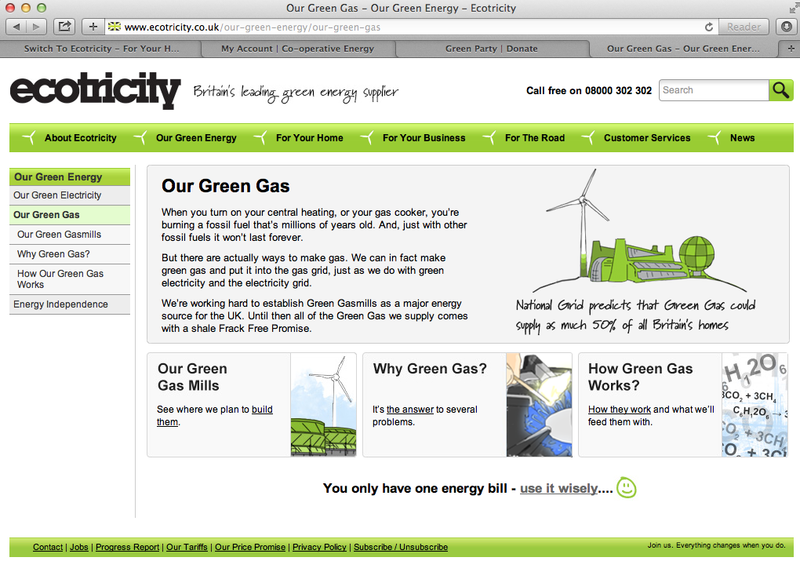 I said with to a Green Energy provider such as Ecotricity so you are not paying money to frackers. This entry was posted in Uncategorized on June 18, 2014 by Bridgend's Green Leftie.